by lightening entire skin from the deep. 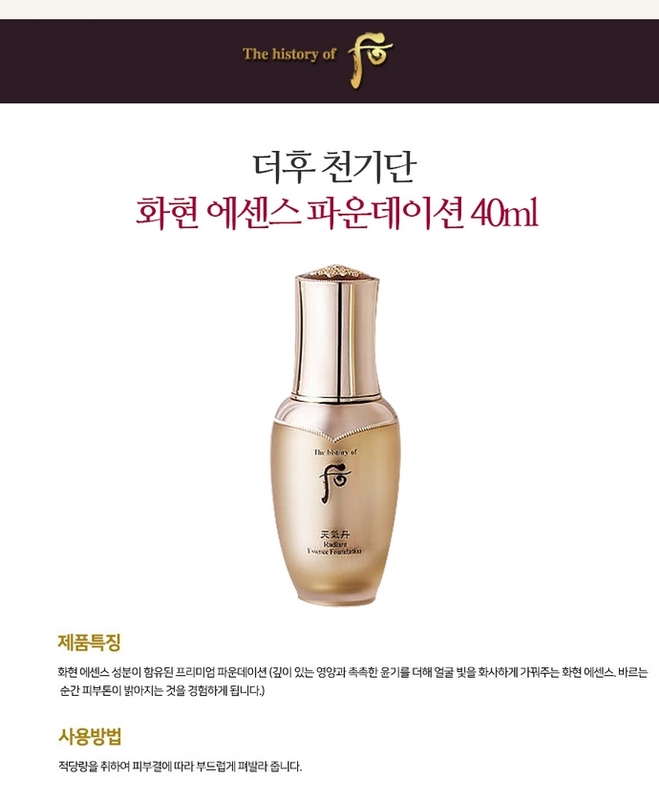 who had skin of a 17 years old girl even when her age was 80.
after using Radiant Regenerating Essence. and gently rub on face from the inner areas to the outer parts of the face.